In a typical Minnesota Winter, the lakes in and around the Boundary Water Canoe Area Wilderness (BWCA) are all frozen up. Moose Track Adventures is eagerly awaiting the spring thaw in about May of 2018. Now is a great time to begin to plan ahead for your exciting once, twice or multiple times in a lifetime BWCA Canoe Trip. With Careful Planning and forethought your Wilderness Recreation Experience can be a wonderful experience inside of a place frozen in time. Who’s ready for an adventure? 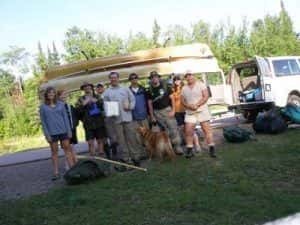 Everyday, our outfitters set out to explore and show visitors, and even residents in Ely, MN, the wonder and beauty of the Boundary Waters Canoe Area (“BWCA”). If your idea of adventure involves exploration, tent sleeping, fish catching, campfire roasting, and sunshine, it’s time to head on over to Moose Track Adventures in Ely, MN, where all the fun begins! When you’re traveling in groups, it can be difficult to find canoeing trips suitable for your group size. Whether you’re a group of two or a group of twenty, you want to make sure you have the best possible trip, which means having the best equipment and the best guides – all at a price that doesn’t penalize you for bringing more friends along on your adventure. At Moose Track Adventures, we accommodate groups of virtually any size, and the more people you bring, the cheaper your trip becomes! Whether you’re looking for a quick group canoe day trip on the boundary waters or a full-on week-long adventure, our Ely, Minnesota canoe guides will help make sure your stay is filled with everything you want to experience and more. Looking for an Ely outfitter to fully equip your time in the BWCA? There’s a variety to choose from, so you’re going to have to narrow the list of Ely outfitters down to one, but how? Wondering how to select an Ely Outfitter? An Outfitter needs to be educated, personable and passionate about the services they provide and the quality of everything they do for you. 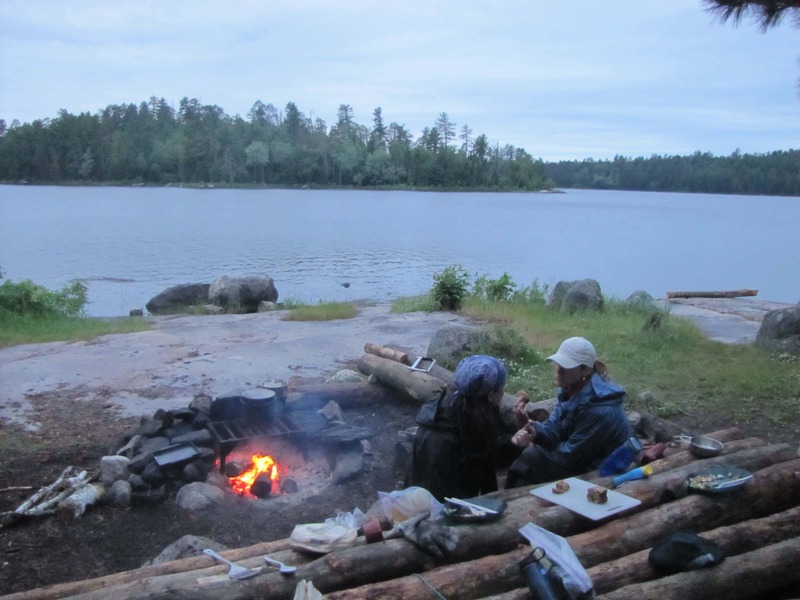 If you are looking to outfit a canoe, food, camping and other gear, contact Moose Track Adventures for quality outfitted gear for your BWCA trip. For some individuals, there is nothing more enjoyable and relaxing than fishing. Most people have a pond, lake or creek that they regularly fish on when they have free time. 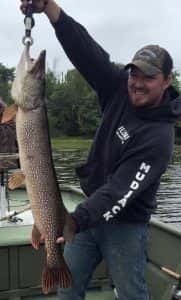 If you are ready for a new fishing adventure in Ely, MN, it is time for you to team up with Moose Track Adventures and try one of our guided fishing trips on the Boundary Waters. With some of the most beautiful landscapes and a plethora of fish in these waters, this is sure to be a fishing trip that you won’t forget! There is so much to do in Ely, MN that it’s nice to have a home base. From hiking to fishing, Moose Track Adventures is the perfect place to take it all in and enjoy all the amenities that Ely, MN has to offer. 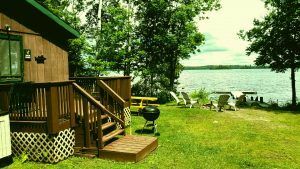 If you are looking to visit, consider booking a trip to one of our lakeside cabins at Moose Track Adventures. Enjoy all of the comforts of home within the great outdoors. The Boundary Waters Canoe Area (BWCA) is warming up, and at Moose Track Adventures, we are gearing up for a great season out on the water. If you are planning a trip down to Ely, MN, consider Ely outfitting at Moose Track Adventures. We cover Ely camping and canoeing outfitting in the BWCA. 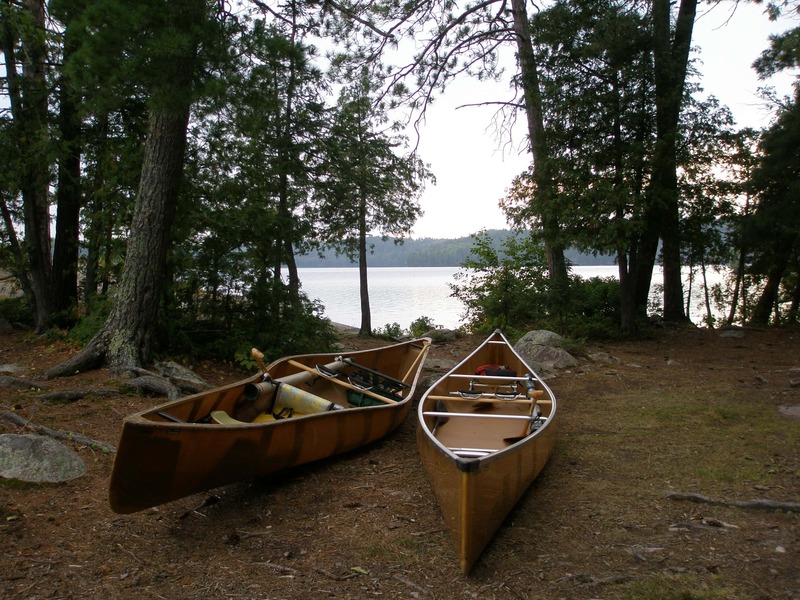 Whether you need help renting a canoe, or you want an all-inclusive Boundary Water outfitter package, we can help! Have you decided to take a journey to the Boundary Waters with Moose Track Adventures? Then you’ll need help choosing the right outfitted package for your adventure! Depending on your trip length, the supplies you’ll be bringing yourself, your sleeping arrangements, and other factors, we can help you choose the best guided trip and outfitted package for you. Our packages can include canoes and paddles, maps of the BWCA, lunches and dinners prepared for you, camping kits, and more! An Ely, MN outfitted canoe trip has never been easier than with our expert guides and outfitters, providing you with everything you need to be safe and comfortable throughout your stay with us! Canoe trips in Ely, MN are once in a lifetime experiences. Getting to explore the Boundary Waters from an entirely different angle is priceless. In truth, people come to explore the BWCA and Ely, MN for a variety of different reasons. This is why, at Moose Track Adventures, we offer a variety of diverse guided Boundary Waters trips. One of our most favorite trips of them all happens to be our Eco-tourism day trip. As this year’s peak vacation season approaches, it is finally time to turn your attention to the final details of your upcoming adventure. Boundary Waters Canoe Area (BWCA) is an ideal place to spend some of your free time this season with your family or friends. 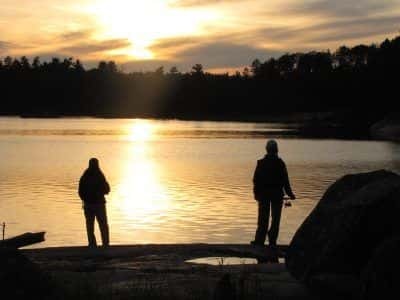 Whether you love to camp, hike, fish, canoe or just soak in the beauty of nature, BWCA has something for everyone. And, if you do not own the gear you need for that perfect adventure, do not worry–there is still plenty of time to solve that problem. Moose Track Adventures, a leading Ely outfitting company can get you the high-quality gear you need to make your experience perfectly spectacular.